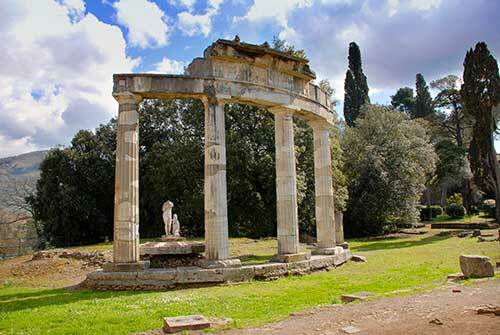 The Villa was the private personal estate of the Roman Emperor Hadrian. Built in the 2nd century. A beautiful historic roman estate that carries the weight of an ancient villa where presently only ruins remain. But from these ruins you can tell it was a magnificent structure. 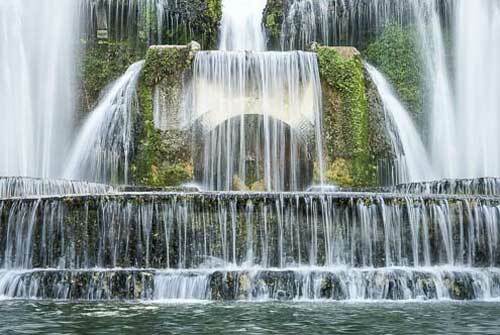 With enchanting pools of water in between ancient columns and marble statues. Immersed in a spectacular Italian countryside. A UNESCO World Heritage Site. Built in the 16th Century. Villa d’Este in Tivoli is an Italian Renaissance masterpiece. Part of the the UNESCO World Heritage Patrimony. Is is a must visit locations for travelers passing through Rome and Italy. Curated bushes and gardens. Beautiful water fountains. Statues and ingenious architecture. Make the tour excursion an open mouth revelation to the experienced Italy traveler. A UNESCO World Heritage Site. What a fabulous opportunity for an off-the-beaten-track Excursion to Tivoli. Home of two of the most beautiful Villas: Hadrian’s Villa and Villa d’Este. You will discover two UNESCO World Heritage Sites in just one day trip. And they are just east of the city of Rome. You will be immersed in beautiful Renaissance architecture and you will be able to admire unique gardens and sparkling fountains. 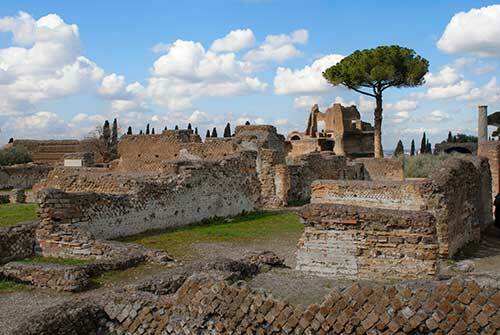 A trip excursion to Tivoli from Rome will be a memorable full day experience well worth visiting and remembering in photographs. No hassle in trying to find the right means to reach Tivoli. You will be picked up straight from your accommodation in Rome and taken straight there. The driver will accompany you throughout the day. Taking you from Villa to Villa and enabling you to leave things safely in the sedan or minivan if you prefer not to take them with you. Save time by efficiently driving from place to place leaving you more time to explore the city and discover all the beautiful architecture. Include a professional photographer for the ride and take home stunning pictures of your visit in Tivoli. He will guide through the Villas indicating the best spots where to stop and take pictures. Visiting Tivoli will be a truly unique experience to remember with beautiful photography. Finally bring home pictures of everyone and not just everyone but the one behind the camera. Don’t miss out on anything. 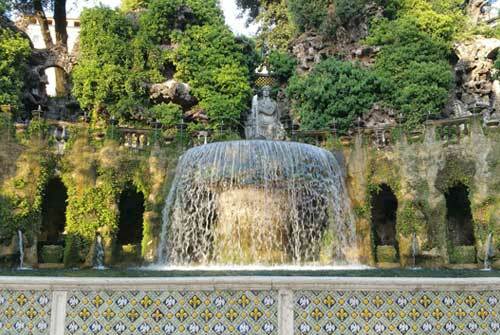 You can learn about all the history of Villa d’Este and Hadrian’s Villa with the aid of different type of guides. Use the audio guide recording for a cost efficient description of the surroundings. This may work well if you have also included the photo service. This way you will be able to toggle on and off the recording as needed. If you on the other hand prefer a a Tour Guide that can also be set-up.